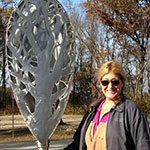 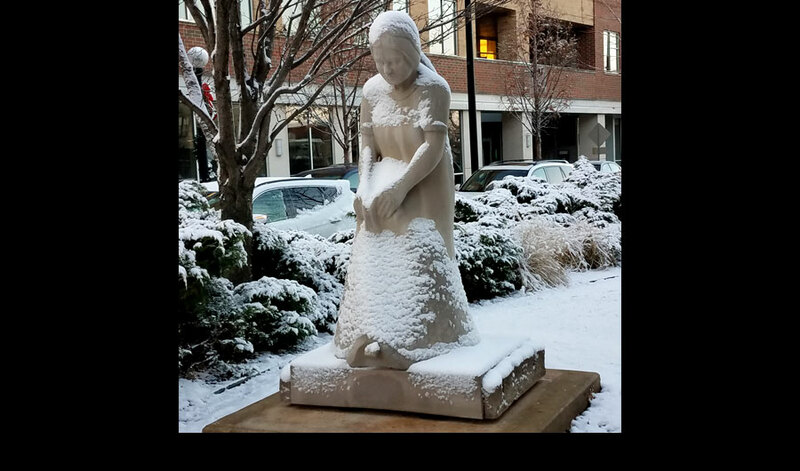 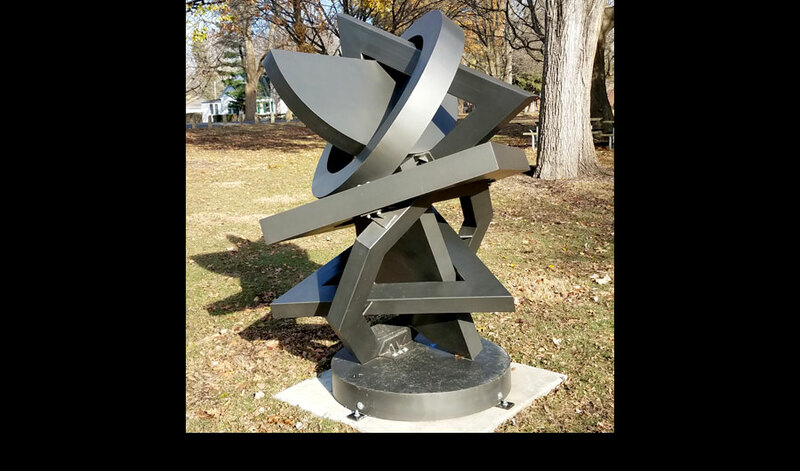 All sculptures available for purchase unless otherwise indicated in caption. 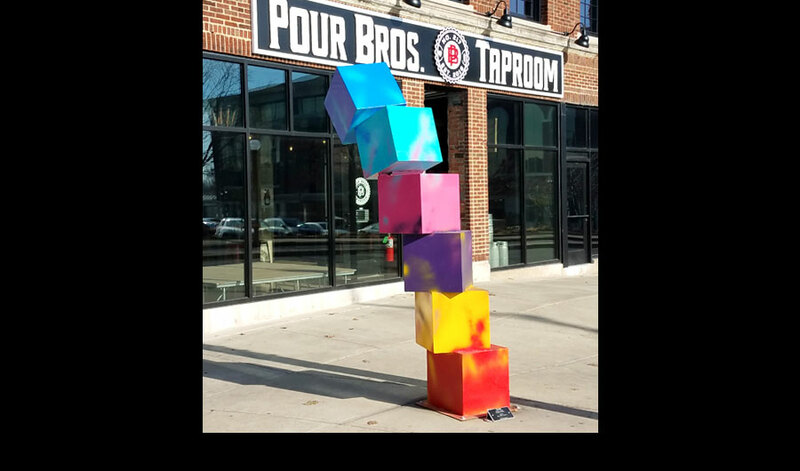 Please contact us at info@publicartleague.org for pricing. 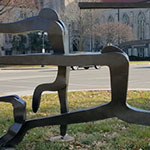 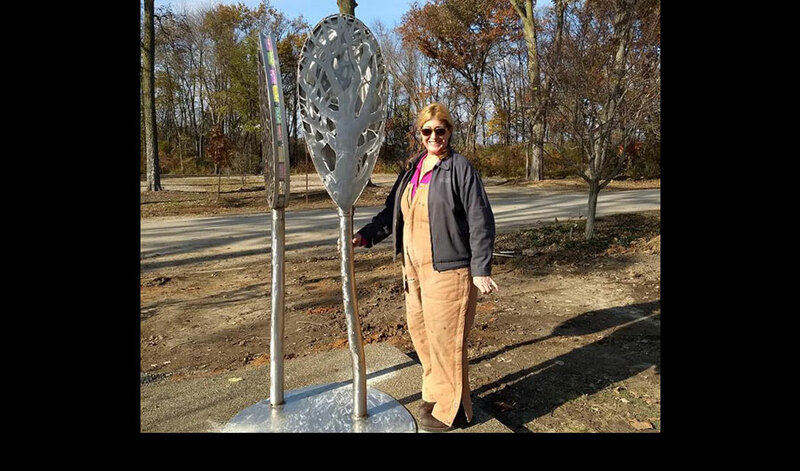 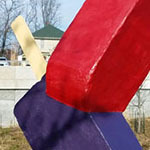 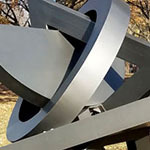 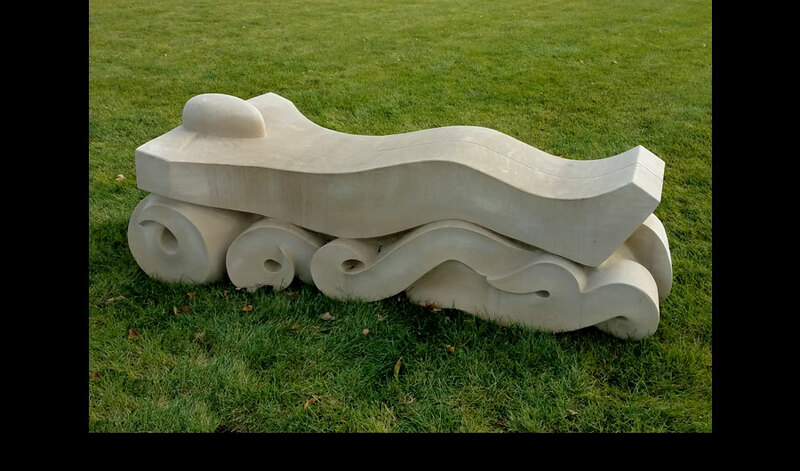 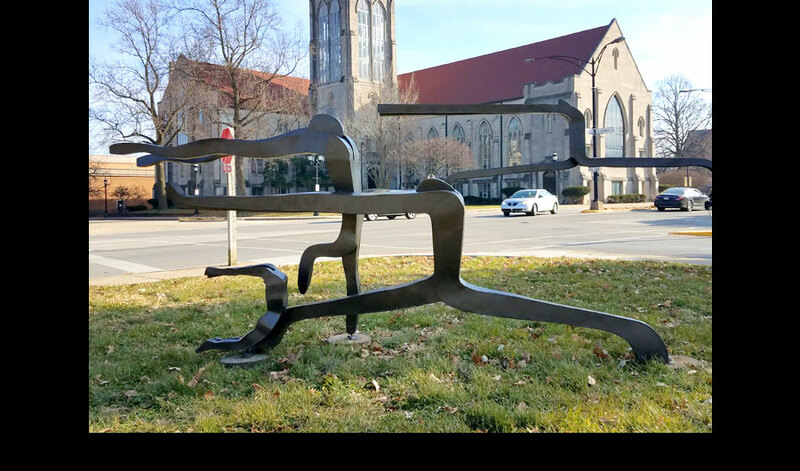 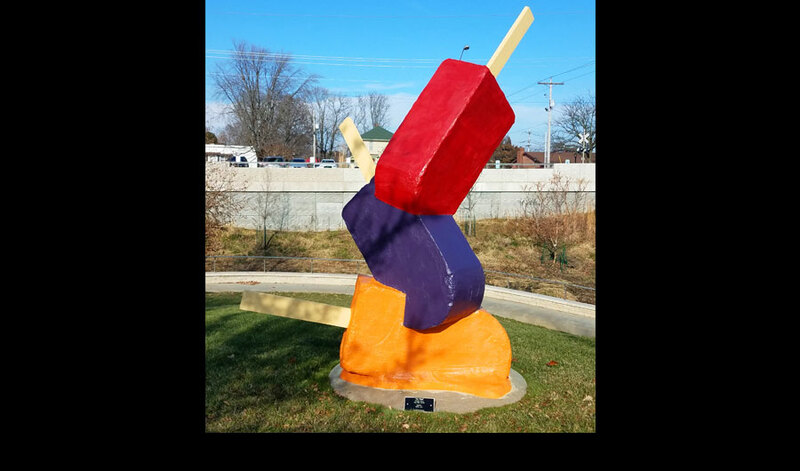 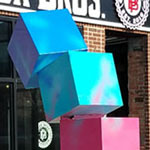 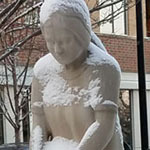 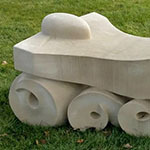 These 7 sculptures were installed in Champaign-Urbana and Monticello in 2018 and will be on display through 2020.